We will continue to update this page as events and activities are scheduled throughout the spring, summer & fall seasons. 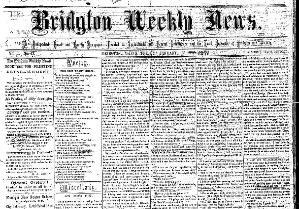 that with The Bridgton News. Naples, Sebago, Casco and more. sees 100's of thousands of visitors every year and is our areas most popular event with visitors coming from everywhere. and of course - The famous Fryeburg Fair and other local events that interest our guests. Richard Bader Physical Therapy and live music from local band, Junco. starting and ending at Shawnee Peak Ski Area’s Base Lodge. The 5K is out and back on Mountain Rd. • Medals: All half marathon finishers receive medals. to be a snow filled winter - so book your winter skiing and snowboarding dates early at discounted rates. everyone no matter the age – a full 8 days of fun and interest.